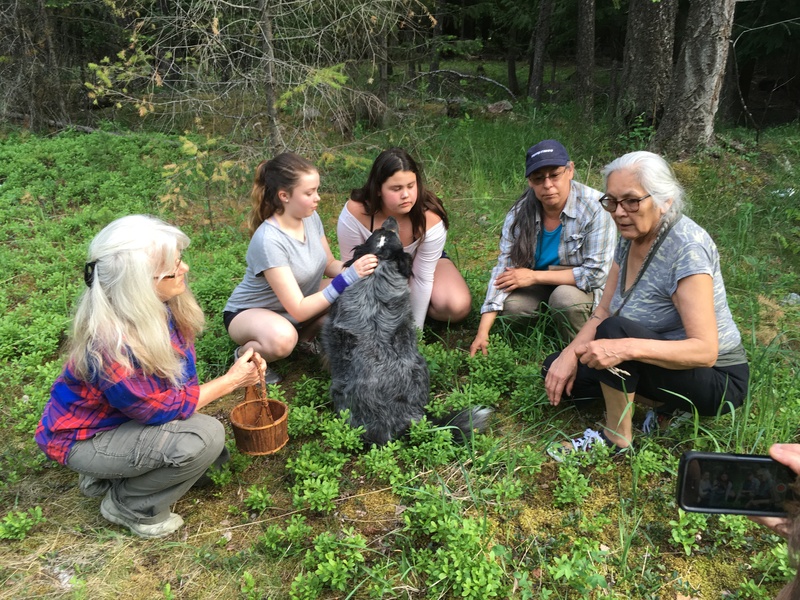 We offer programs that educate children, youth and adults in earth honoring traditional indigenous teachings from the four nations of humanity. From fun and creative child and youth programs to deeply transformative adult education and down and dirty primitive skills training, we offer our gifts to you all. THIS IS WHERE MAGIC HAPPENS! We teach ancient first peoples concepts and principles that govern our relationships with ourselves, Mother Earth and our community and guide us in creating harmonious and respectful relationships with ourselves and all life. Best of all we do this in a way that is both fun and engaging! All of our program's curriculum is formulated utilizing the medicine wheel to ensure that in every one of our classes the minds, bodies, spirits and hearts of young people is deeply nourished. 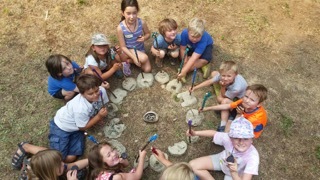 We teach sacred art, first peoples arts and crafts, ancient shelter construction, outdoor survival skills, aboriginal protocols, how to communicate with plants, stones, and animals, fairy lore, elemental magic and most importantly we strive to foster an environment of learning that encourages a deep reverence and respect for all life. WANT TO SHARE INDIGENOUS CULTURAL EDUCATION WITH YOUR CLASS? We can also customize a program that fits just for you! We offer 4 and 8 week sessions (one 1.5 hour class per week), as well as 1/2 and full day programs that cover topics like the medicine wheel, and power animal mask making to name a few. We can support your curriculum requirements to incorporate aboriginal world view and perspectives! Contact us for further details! “I am a high school art and shop teacher at Salmo Secondary as well as the AbEd Coordinator for the school. I organized with Kat to bring our grade 7 students and their teacher to 4 Nations Coalition to the outdoor classroom opportunity to learn through a hands-on activity called Tribal Challenge. After introductions, review of the code of conduct and idle chatter, the students were respectfully raring to go. The guidelines of the game were well laid out and easy for students to follow and on reflection, the students understood that learning primitive survival skills within a team, taught them a bit more about themselves and the importance of communication while unknowingly they gained self-confidence and a sense of purpose. Just as important, the experience reminded them to be aware of their surroundings and the environment. The students had fun and felt proud to have come up with ideas that hadn’t been thought of in the history of the game. From our initial contact to our days on the land, I was summarily impressed by the level professionalism of Four Nations Coalition of Indigenous Medicine. 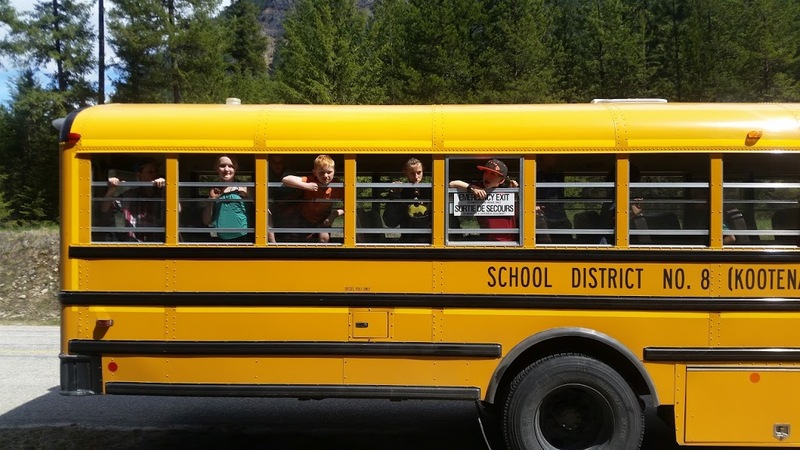 The variety of the programs available to our students was only outdone by the purposeful design to make connections between the new BC Curriculum based on its Core Competencies and Big Ideas, and the First Peoples of Principles of Learning. Four Nations is poised to provide numerous opportunities for learners to meet many of these standards and make connections to classroom lesson, too. 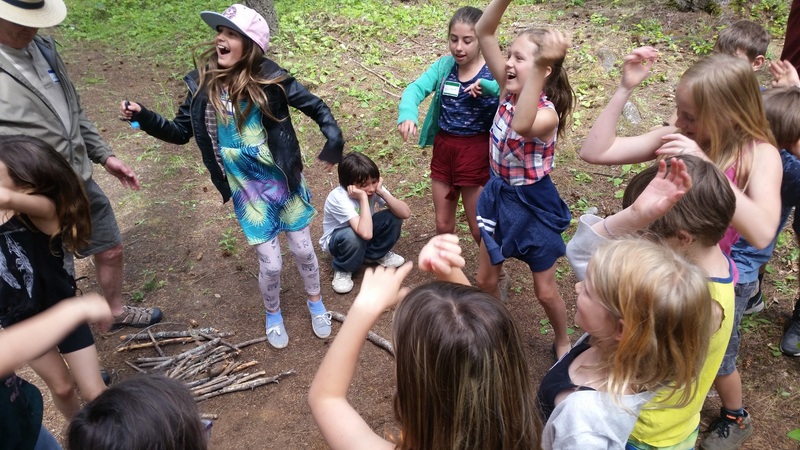 The power of experiential learning, the connections to land and place, have had profound effects on some of our most at-risk and struggling learners. At Four Nations, the care and attention to these details that ensured that a culturally relevant, valued, and highly engaging learning environment was experienced by all of our learners for those with behaviour and/or learning challenges. The combined capacity of the highly trained facilitators possesses an amazing sense of knowledge, wisdom, and the essential elements of humour and respect at the forefront. And, most importantly, they get kids. The connections that the facilitators make with students is reinforced throughout the lessons, activities, and teachable moments in a failure free and supportive learning environment. 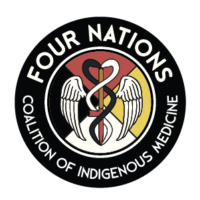 I wholeheartedly recommend Four Nations Coalition of Indigenous Medicine for any teacher looking for further enhance their students’ perspectives not only on indigenous ways of learning, but of connected ways of knowing. In my capacity as Aboriginal Cultural Coordinator for SD #20, I have organized and personally accompanied groups of our students to the Four Nations facility. What I discovered was a superb, authentic Aboriginal Cultural Outdoor program that is outstanding in its delivery of comprehensive content to both teachers and children alike. The staff at Four Nations exhibit not only a great passion for their work, but are very knowledgeable in traditional Aboriginal, land-based cultural expertise. Their ability to deliver a safe, fun, friendly and professional service that engages students of all ages, is outstanding. I highly recommend the Four Nations Programs as an essential contribution to our educational community as our school districts strive to move toward embracing the New Curriculum from the Ministry of Education. If you want your students or yourself to learn in a supportive, inclusive environment that reflects Aboriginal Worldview, Perspectives and Principles of Learning; this is it. implement Traditional Aboriginal Worldview and Perspectives throughout every subject in school curriculums. instruct their students in core competencies such as: positive cultural identity, personal awareness, and social responsibility, creative and critical thinking, positive and effective communication etc. The new curriculum was created by the marriage of the Ministry of Education and the First Nations Education Steering Committee. First Nations people have been using this way of learning and teaching successfully for thousands of years. Core competencies are already deeply embedded in our traditional cultural pedagogy and are an essential element of the manner in which we teach. It can be very challenging for teachers to learn a new pedagogy through the very same mechanisms of their old pedagogy. Is it not wiser to learn the new curriculum through the same First Nations pedagogy you are expected to teach from? Who best qualified to teach this Aboriginal pedagogy? Let us help you successfully embrace the new curriculum with confidence, joy and enthusiasm and support! We at Four Nations Coalition of Indigenous Medicine invite all educators, teachers, educational administrators and support staff to join us in our Traditional Land-based Learning Programs for Educators. 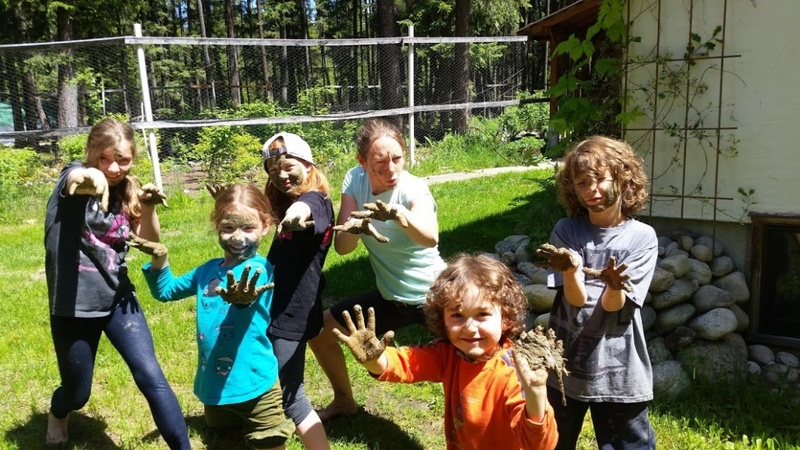 Come and join us in the beautiful Slocan Valley in Southeastern British Columbia for a full immersion into traditional Aboriginal outdoor culture. 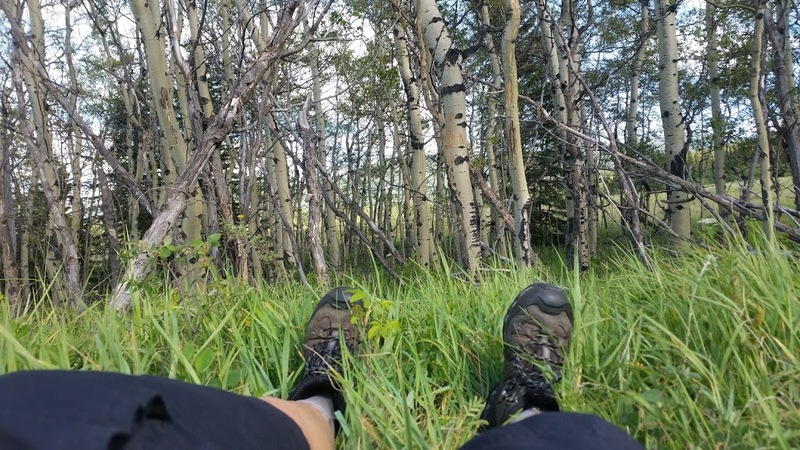 how to bridge the gulf between academics and experiential learning for yourself. Professional development days for principals and administrators can be custom-made to your needs and interests. Come for a day or stay for a week in one of our residential programs(residential programs available three seasons a year). WHO SAID FUN AND LEARNING WAS JUST FOR KIDS? At Four Nations, insatiable curiosity and the joy of discovery are lifelong pursuits to happiness! The older we get the more we realize just how much there is to learn and that is why we have created a variety of avenues for adults to embrace the ancient wisdom of indigenous culture through hands on, experiential teaching methods- why should the kids have all the fun? We offer classes, workshops and retreats that cover cross Aboriginal cultural competency training, and primitive wilderness skills, so whether you are looking for professional development for your staff or an emersion in the skills required to survive in the wild we are here to help!